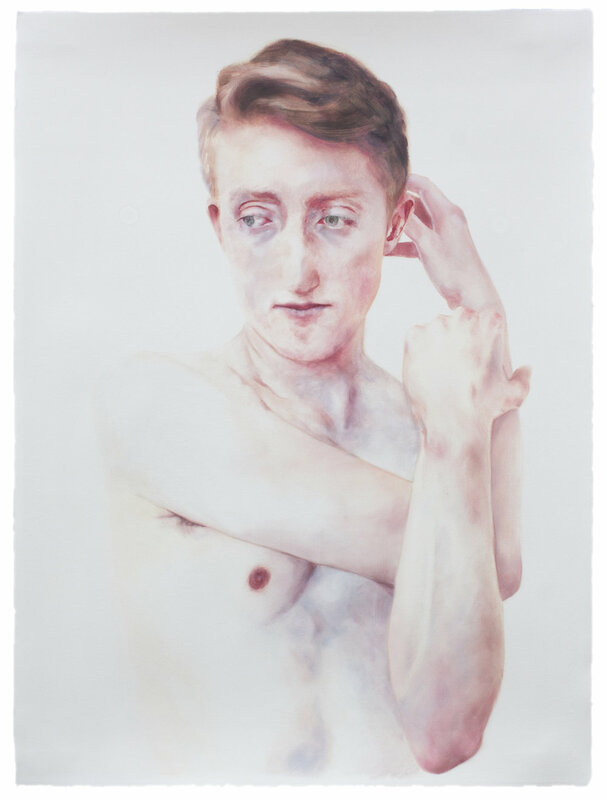 Hayley Quentin's paintings challenge the conventional representation of male beauty and eroticism in art. Her ethereal facture is characterized by the interplay of diffuse and saturated oil colors, working together to create a lens through which the viewer sees the painted body. From jewel-like watercolors to larger-than-life-size portraiture, Hayley repurposes traditional art making processes to explore her vision of male representation in contemporary art.